test of components, modules, communications, navigation, radar, and other electronic systems. 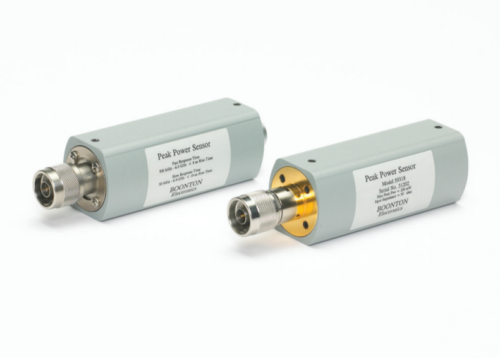 3GHz/6GHz/10GHz/20GHz/40GHz/50GHz/67GHz to meet user’s specific needs in different fields. for Doppler radar as well as high-performance receiver block and adjacent channel selectivity test. 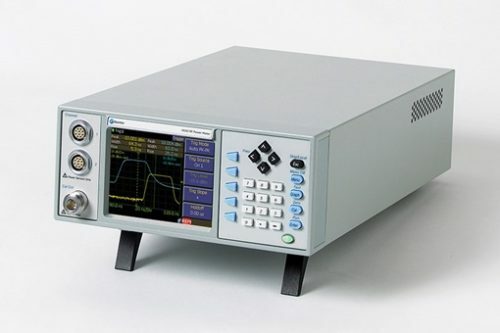 It also can be an ideal alternative device for local oscillator and low jitter timer. sliding or clicking on the touch screen, and using external keyboard or mouse. control. The monitor connector can be used for external display when using a CRT or LCD.